The biggest shopping event of the year is returning, and it's bringing the best bargains, discounts and deals along with it. Are you ready? The madness that comes along with Black Friday, the biggest shopping event of the year, has already begun, and you've come to the right place if you want to know everything there is to know about making savings. Got your eye on something in particular? Whether it's the luxury bedding or L-shaped sofa you've been lusting over; or a washing machine or fridge to replace models on their last legs, we strongly suggest you wait until Black Friday (if you can) before splashing out. Want to stay on top of the latest bargains? We're keeping track of them all over on our deals page – it's a one-stop-shop for everything Black Friday. Black Friday always takes place the Friday after Thanksgiving. This year, it falls on 23 November, with Cyber Monday on the 26 November. Both Black Friday and Cyber Monday have gained well-deserved attention from shoppers worldwide in recent years, as they offer bargain-hunters big savings on everything from beds to fridges and freezers. If, like us, you're curious and want to know what's going on behind the scenes, we've got the scoop on how Black Friday really works. We're guessing that you're not a Black Friday master, which is most definitely not a problem. If you really want to grab that bargain this year, it's probably best that you read up on all you need to know about Black Friday, before it starts. From the dos and dont's to everything you should expect from Black Friday, the big question of whether you should shop in store or at home, and the answer to everyone's Black Friday questions, especially regarding that rumour about John Lewis, you can find it here. Now, let's get down to the nitty gritty. Previous years certainly haven't disappointed in terms of Black Friday bargains. If you're simply shopping because it's cheap and don't have anything on your to-buy list, then drift through our Black Friday features below, which we'll be updating regularly with the best deals to grab. However, if you're like us and always after something, then check out our product specific Black Friday features. From sofa beds to mattresses, smart home tech and even TVs, we've thought of everything. For now, let's have a look back to last year and start dreaming of those homeware deals. Black Friday washing machine deals: last year saw brands such as John Lewis, Currys, Appliances Direct and Tesco join in on the action, with some of them offering up to £250 off selected models. Black Friday fridge and freezer deals: retailers such as Currys, Argos and AO had huge deals on fridge freezers in 2017, and John Lewis also slashed the price of a Samsung model by £400. Black Friday TV deals: on the hunt for a TV deal? Currys reported that their sales of large TVs increased by 44 per cent last year, and retailers such as Amazon and Argos had cracking deals. Black Friday smart home deals: last year saw Amazon slash the price of their own products – think Echo, Echo Dot, Kindle. John Lewis and Argos joined in, reducing products to all-time bargain prices. Black Friday mattress deals: expect big online mattress brands such as Simba, Casper and Eve to slash prices this Black Friday, with some of them offering 30 per cent off like they did last year. Black Friday bed deals: last year, homeware haven Habitat slashed prices by 50 per cent, and John Lewis, Very and Cuckooland offered hefty discounts. 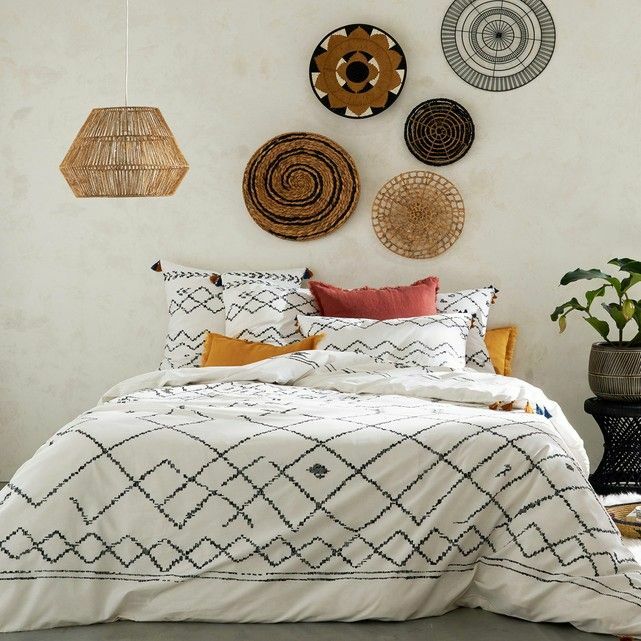 Black Friday bedding deals: Habitat and Debenhams are ones to look out for in terms of bedding, as previous years have seen them both offer large savings. Black Friday sofa bed deals: it's worth waiting for both Black Friday sofa deals and sofa bed deals, as last year saw Marks & Spencer , Habitat , Debenhams and Very slash their prices by up to 60 per cent. So, as you can see, Black Friday is a pretty good money saving event that's worth taking advantage of. How, you ask? Well, we've got some reading (skimming) material for you, from the 10 tips and tricks for getting good deals to a list of products you should wait until Black Friday to purchase, details on how to shop like a pro and insider tips for making the most of Black Friday. Now we've crammed you with information, you should (hopefully) be ready to grab that bargain. There's no point in you scanning the sites for deals yourself, as it can become mind-boggling (and, by the way, you'll miss the best deals while you site-hop). Instead, subscribe below and you'll get Black Friday info sent right to your inbox. This way, you'll never miss a deal and can keep up to date with bargains without Googling a thing.